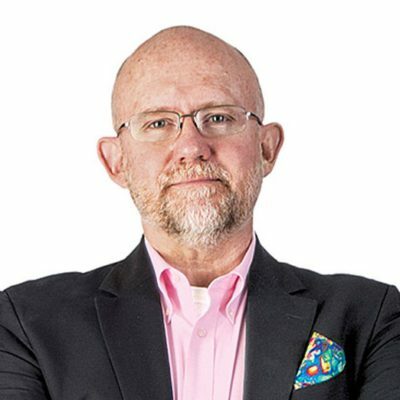 "A Party of Men and Mobs with Rick Wilson"
It’s that time again: Ana’s monthly check-in with WFLT’s favorite Never Trumper Rick Wilson (@RickWilson). [2:58] Find out what three-years-ago Rick would have been most surprised by about Trump’s first year, plus hear his thoughts on the future of a Republican Party he says is paralyzed by fear of a mean tweet. Also, we get some insight into what Rick’s been telling Republican elected officials when they call him up for advice. Send emails to the podcast at withfriendslikepod@gmail.com. We are also on Twitter: @crooked_friends.